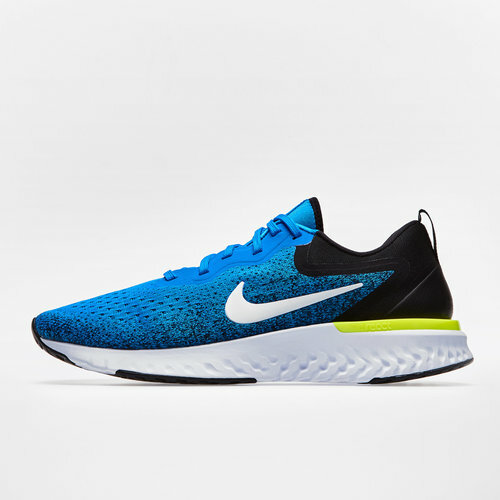 If you're looking for outstanding comfort that lasts from the 1st mile to the very last, then look no further than these Odyssey React Running Shoes from Nike in Photo Blue, White, Black and Volt. 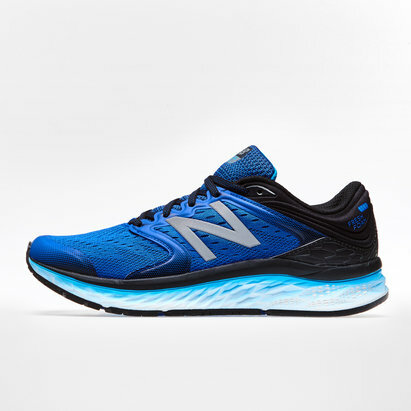 These Nike running shoes have been designed to offer incomparable comfort from the first use to the very last with the resistance foam working hard to retain the shoes original shape and fit. 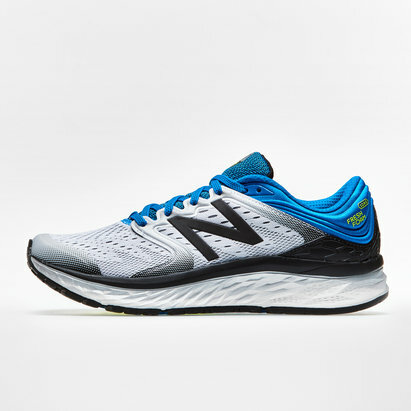 There's also a lot of technology working to keep you comfortable during your run, including Nike's React tech which is incredibly bouncy offering reaction to your movement, whilst also providing return on the energy you put in, with the Lunarlon cushioning working hard.